That said, there are a number of nuances and complexities that come along with corporate structures and tax rules. 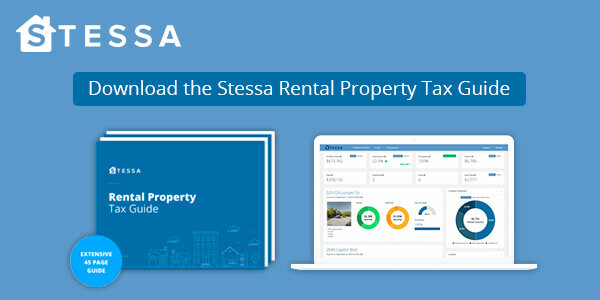 Stessa has teamed up with The Real Estate CPA to bring you the most common FAQs we get from real estate investors about corporations. From a tax perspective, what ownership structure do you recommend for someone poised to purchase their first rental property on their own? How about with a partner? None, LLC, S-Corp? If you’re purchasing on your own you’ll want to use a single-member LLC (SMLLC) to create a separate legal entity that is disregarded for tax purposes. 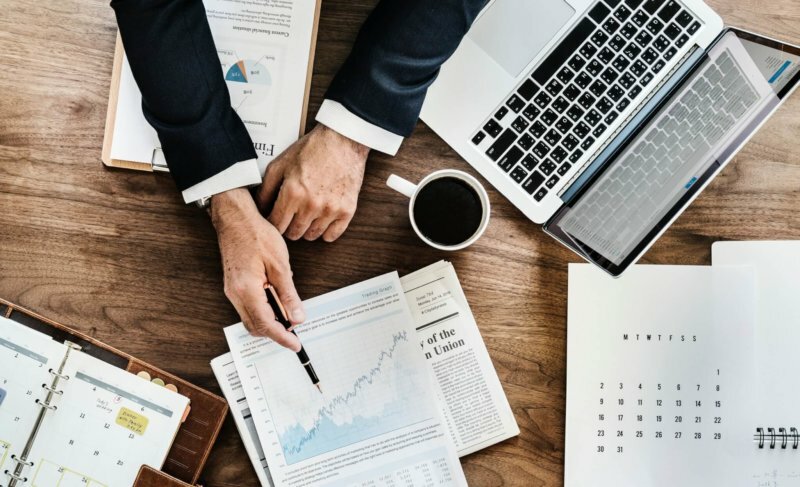 Income and expenses will be reported directly on your Schedule E.
If you’re investing with partners, you’ll want to use a multi-member LLC, which will be taxed as a partnership. Income, losses, and tax benefits or liabilities will pass-through to you and will be reported on your individual tax return. In general, you’ll want to avoid putting rental properties into S-Corps and C-Corps because they can reduce or eliminate some of the key tax benefits associated with investing in rental properties. They may also cause complications for estate planning. From a tax perspective, what ownership structure do you recommend for someone poised to purchase their third rental property on their own? How about with a partner? None, LLC, S-Corp? See above. The only difference is you may want to explore a Series LLC, which allows you to create multiple “child” LLCs without having to file articles of incorporation for each child entity. These child LLCs can be SMLLCs or MMLLCs, which are then taxed according to the same principles discussed above.